While we place high value on our Sunday Morning Celebration, our Life Groups are the primary means through which people get connected in community. They are the place that honest, caring and accountable relationships are developed. Through Small Groups, individuals are encouraged and challenged to grow into who God intends them to be as His precious child. We believe it is crucial for everyone to be linked into a small group. Our Life Groups usually meet once a week throughout the year in individual homes, and are the relational backbone of who we are as a church. 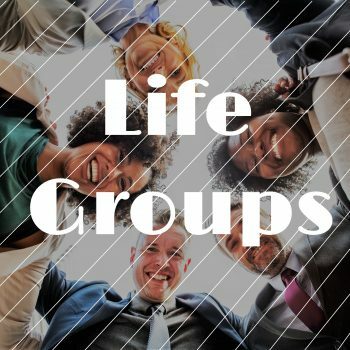 They may be in a form of a “regular” Life Group, or a group with a special focus, such as Parenting, Men’s or Ladies’ group, Young Adults, Moms and Young Children, Special focus on Prayer, etc..
Our Life Groups meet during the week. Please call the church office for details: (250) 492-0888 or email: office@pentictonvineyard.com , or see our weekly bulletin.